The holidays have come and gone and if you are like me that means plenty of new photos and home video from family gatherings, parties and travels. For most of us the end of the Holiday season also means it time for some New Year’s resolutions. 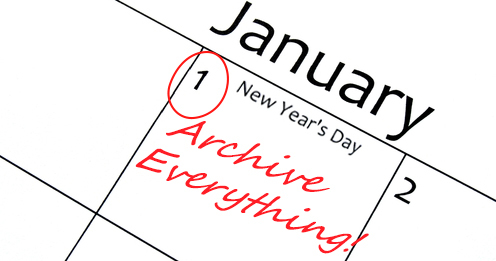 Well we are a few weeks into January now and I’ve already broken most of my resolutions, but one that you must not break is to finally backup and archive all of your photos, video and data. We hear so many horror stories from people who have lost all of their photos, videos or other personal data because they were not properly backed up or archived. 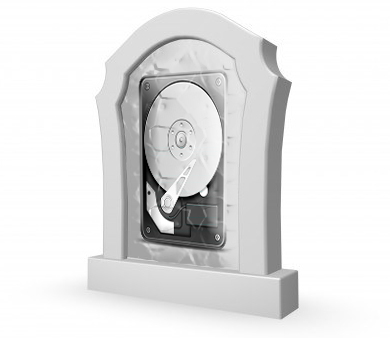 There is no shortage of backup products available on the market today, so there is really no excuse to not have some sort of protection in place for your valuable data and files. With so many available options to back up your data, choosing the right solution can be overwhelming. The most important decision to make is simply to not procrastinate and do something! 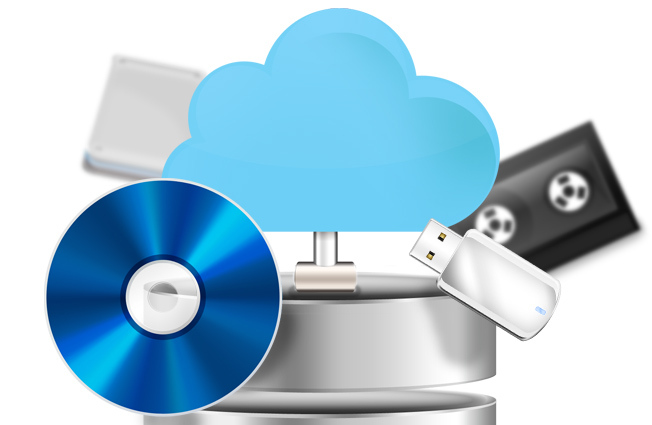 Whether you decide to use an external hard drive, flash drive, online backup provider or RAID solution, it is imperative that you perform regular backups for continuous protection of your latest data. For long-term storage of your photos, videos, music and other data files you will want a permanent archive. This can easily be accomplished with easy to use products from DIGISTOR such as the Personal Archive Recorder and REWIND Archiving Software for PC and Mac. Remember, you can always lose weight, eat better or learn a new language next year; but without a proper backup and archive you can easily lose your most precious photos, video or data forever. If you’re a Pocket Camera user you may have noticed over the past few years you’ve used your digital camera less and your cell phone more. I know it’s true of myself. My iPhone camera is always with me, synced effortlessly with my PC, and backs up to iCloud. When I do use my Casio Exilim or Olympus pocket cameras I often times don’t sync these with my computer for days after the event. We’ve seen a few WiFi pocket cameras hit the market, but CES 2013 shows that we are about to see a lot more, with nearly every manufacturer offing WiFi model cameras. You may be sucked back into using your digital pocket camera if it easily backed up to your PC or Mac over WiFi. Using a digital camera with WiFi and a good backup or archive program will make sure you can enjoy the original pics snapped and keep you using your pocket cam for more than large outings or events. As these cameras continue to adapt new technology, you’ll see similarities with your digital pocket cam and your cell phone with apps. We area always looking for easier ways to take, sync, share, archive and enjoy our pictures.